Markerless tracking augmented reality App Development for iPhone and Android – Credencys Solution Inc. 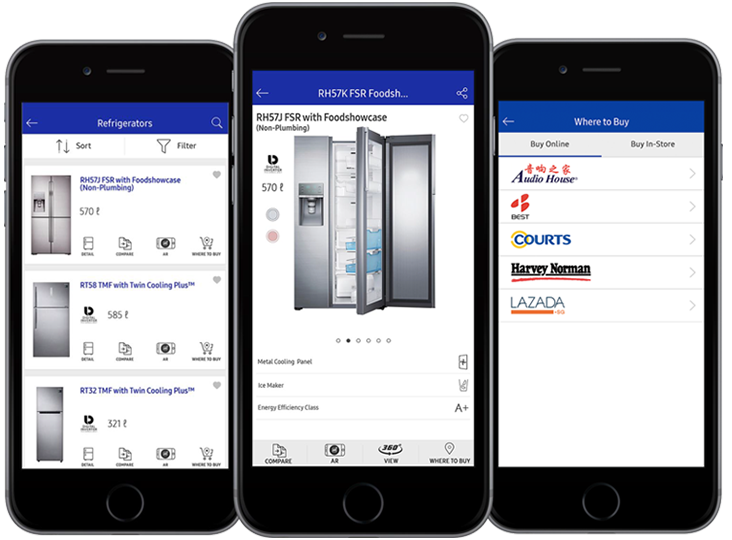 Allow your customer-facing team to deliver interactive demonstrations of products or processes by leveraging floor plane and surface detection based augmented reality. Our dedicated AR experts harness the innovation in AR App development task to streamline the way how brands interact with their customers. Markerless AR’ signifies an augmented reality application that doesn’t require any pre-knowledge of users’ environment to overlay 3D content into a scene. 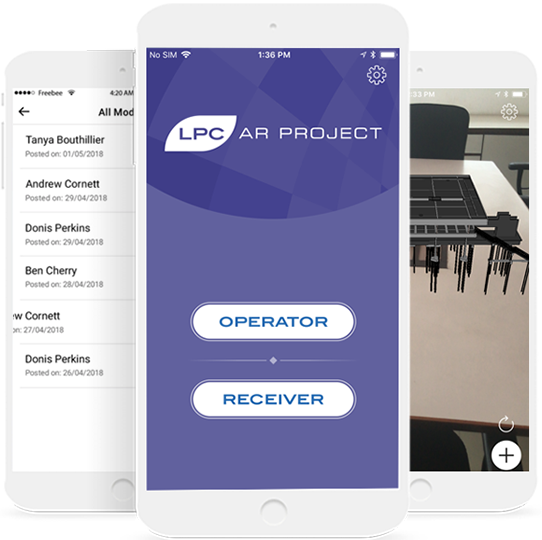 These types of AR apps are helpful for businesses that deal with heavy machinery, manufacturing or complex processes to deliver better insights about the products or processes to the customers through interactive AR content. At Credencys, we address such challenges with plane detection AR app. Our AR developers empower your sales and marketing teams by allowing them to run a demo just by tracking a plane surface using plane tracking AR solution, regardless of any object or location. 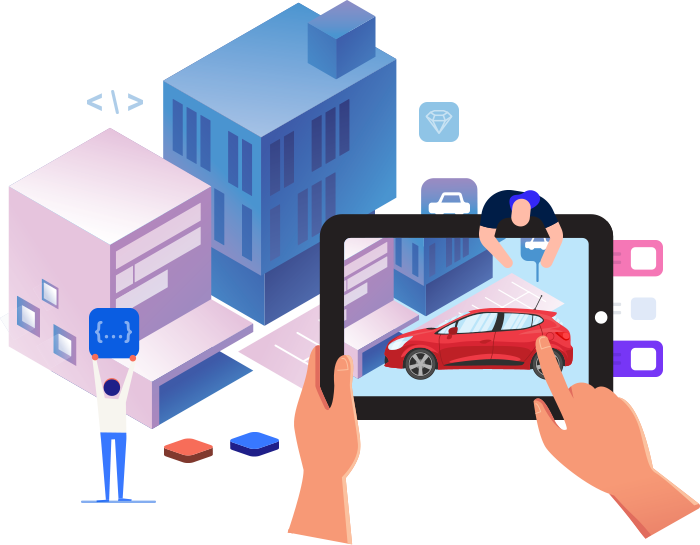 Hire AR developers from Credencys to shape your raw idea into full-featured markerless tracking augmented reality app that offers immense end user experience. Allows your sales and marketing team to provide a 3D demo of products or processes just by tracking plane surface, without any location or object driven constraints. 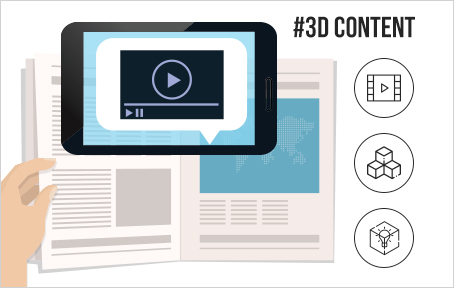 Keep clients coming back to your brand and convert their willingness into buying decisions by offering them interactive AR content. Stay ahead in competition by offering immersive and interactive experiences to the customers during product demonstrations. Developing engaging apps that help your business to spread awareness about your brand to attract more people and ultimately, increases relationships with your customers. 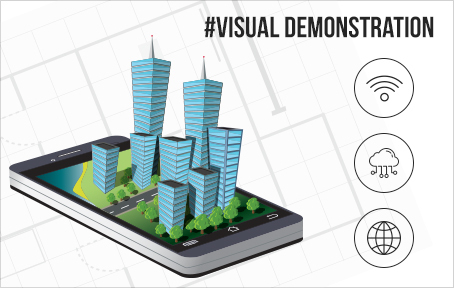 Offer a visual demonstration of your large-scale civil projects using plane tracking AR to display an interactive model of the project to the clients. Detecting plane surface, the app will show a 3D interactive model of the building architecture. Deliver an interactive shopping experience to the customers with the plane tracking AR app. Allow buyers to evaluate how the home appliances look like in the particular area of their premise before making a purchase. Encourage instant buying by enabling customers with the list of stores available in a particular geographical area. Improve learning with realistic real-time display of educational 3D content with Markerless tracking augmented reality apps. It delivers many possibilities for learning and educational processes. Bringing physical and psychological experience together and delivers a real virtual experience that is implemented in real life. 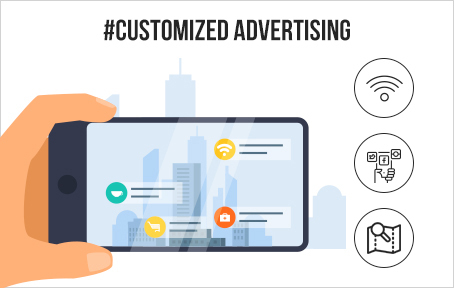 Markerless tracking enables convey information on products, services, or ideas that increase profits on advertisers. It targets users by providing a customized advertising message in the most effective ways. Trigger users’ interests and curiosities that ultimately, increase profit for the business. Turns campaigns into engagement AR experience with Markerless tracking AR app. 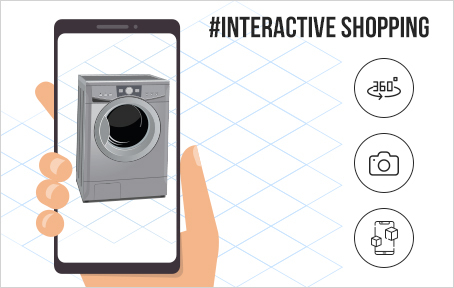 It delivers impressive augmented reality experience for brands that help them to boost sales. Help build customer loyalty along with providing engaging, interactive and personalized content. Stimulating a new audience to experience its unique product range through product visualization. 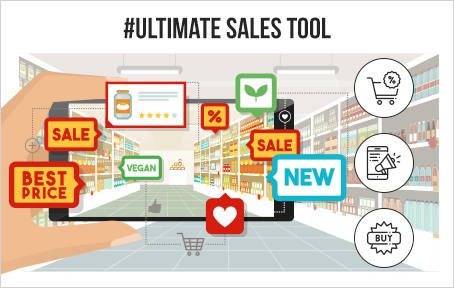 Solving some of the biggest pain points of users by providing ideas with AR product visualization apps and act as the ultimate sales tool for most of the businesses. Why Choose Credencys for Markerless Tracking AR App Development? Helping businesses and digital agencies to create and deliver highly interactive experience developing custom Markerless tracking AR apps. We have a team of augmented reality developers, who have competitive skills in developing AR mobile app development for various industries. Hire AR developers from Credencys with flexible hiring models to develop Markerless tracking AR apps.